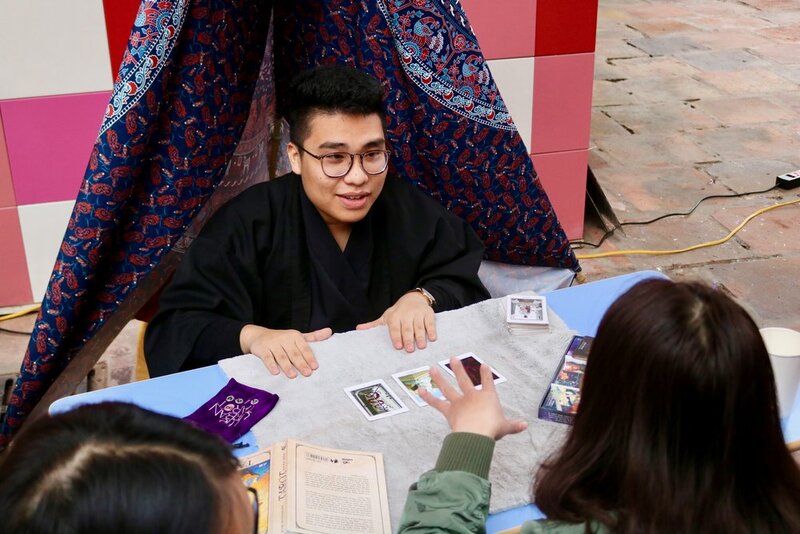 Student Council helped welcome the New Year by organizing the school’s first Spring Festival. They opened the festival with a series of song and dance performances, as well as an áo dài fashion show to display Vietnam’s traditional costumes. In the courtyard, Student Council set up stands for selling traditional foods and unique items. 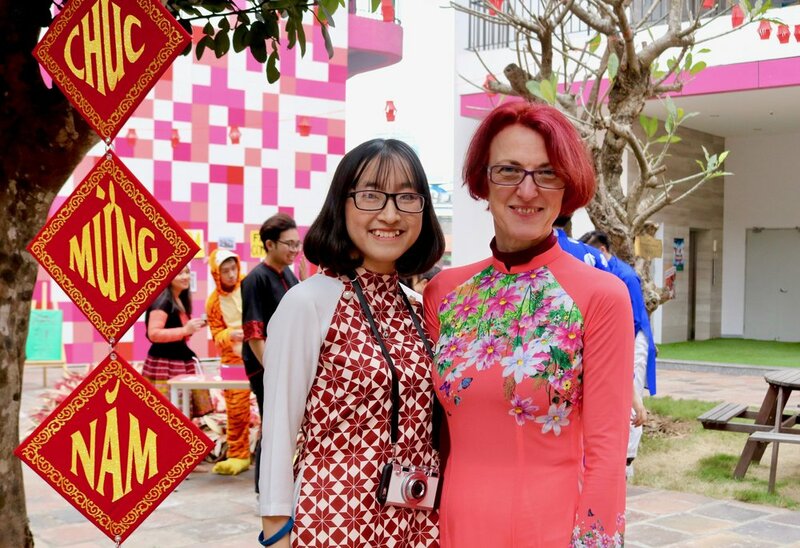 The festival brought together international teachers and school staff with parents and students in a warm and welcoming Tết atmosphere. Tết is just around the corner, and we wish you all a very Happy New Year full of prosperity and happiness. Chúc mừng năm mới!